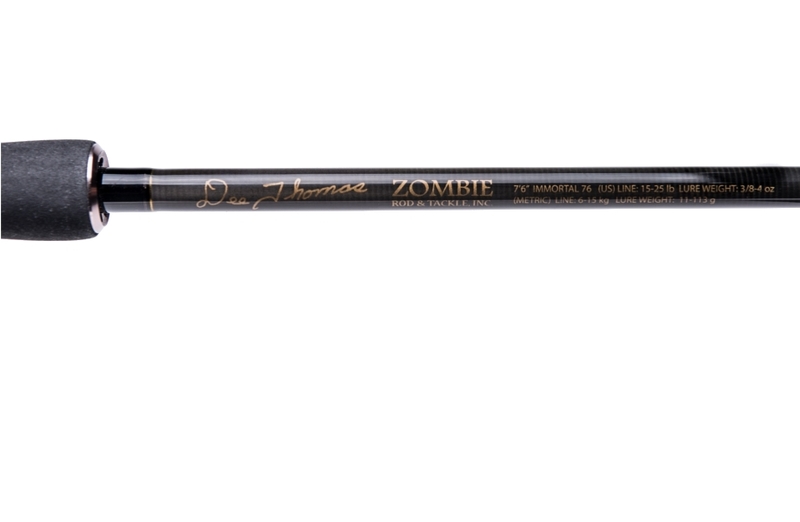 The Dee Thomas Zombie Flipping Fishing Rod features a durable premium rod, anti-tangle guides, and a natural feel optimized for big fish anglers. 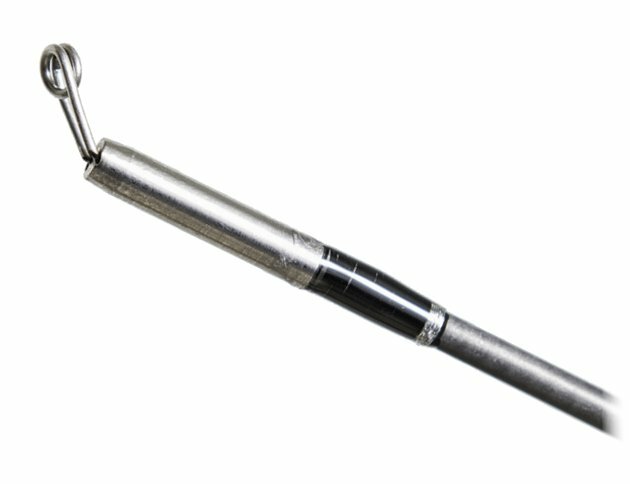 The Dee Thomas Zombie Fishing Rod was designed for big fish anglers and inspired by Dee Thomas’ Tule Dipping technique. 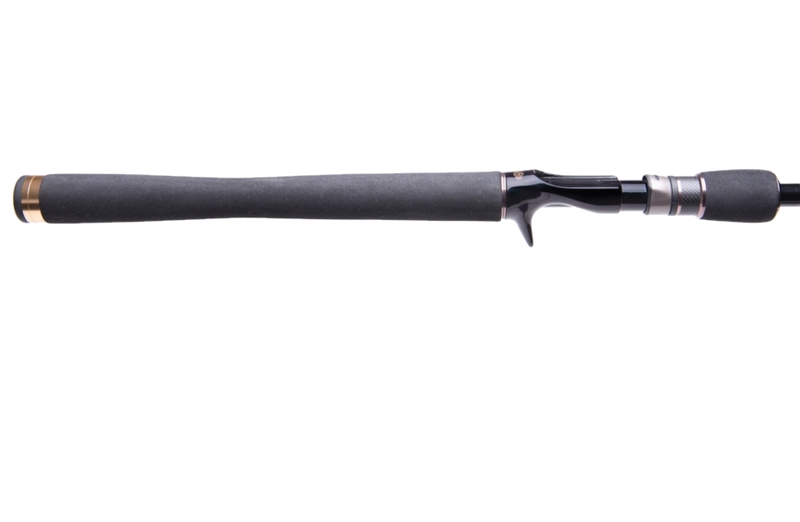 Engineered by Zombie Rod & Tackle, this fishing rod’s natural, balanced feel lends itself to all sorts of styles. Plus the Anti-Tangle guides help avoid snags and knots in the fishing line, allowing more time for casting and catching the next big fish. With all Dee has seen, done, and designed, you’d think all his ideas would have been tested and tried by now, but savvy minds always wait for the right opportunity to share that which inspires them. So what could a meeting between the Father of Flipping and your source for the hottest tackle mean? One of those so called opportunities is now. In the 1970’s Dee Thomas had an idea on how to improve his catch while bass fishing. This idea was called “Tule Dipping,” a unique where he “flipped” his fishing rod. Soon after, Dee Thomas started winning local fishing tournaments. Major sponsors helped Dee Thomas execute his idea for Tule Dipping fishing pole. Specialized fishing rods originally designed for Tule Dipping were built and refined by Dee Thomas. Now a new technique emerged in the industry that would forever change how bass was caught. 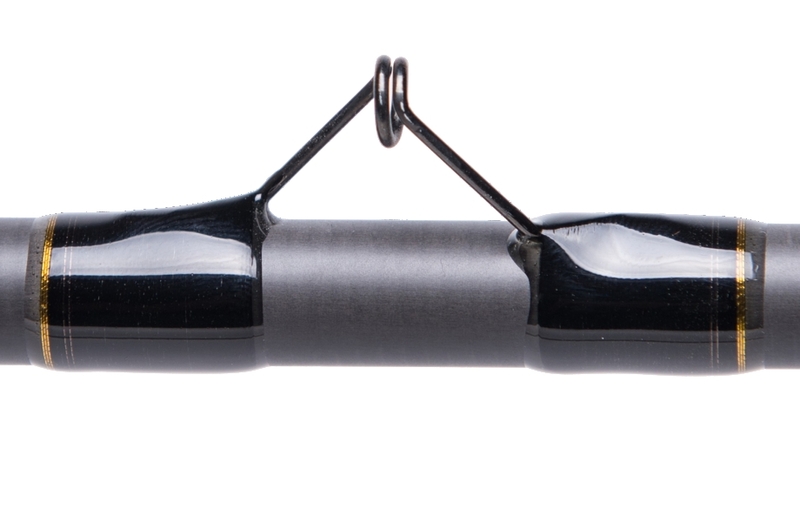 Zombie Rod & Tackle and Dee Thomas collaborated to produce a well-balanced fishing rod optimized for Tule Dipping and versatile for all sorts of fishing styles. 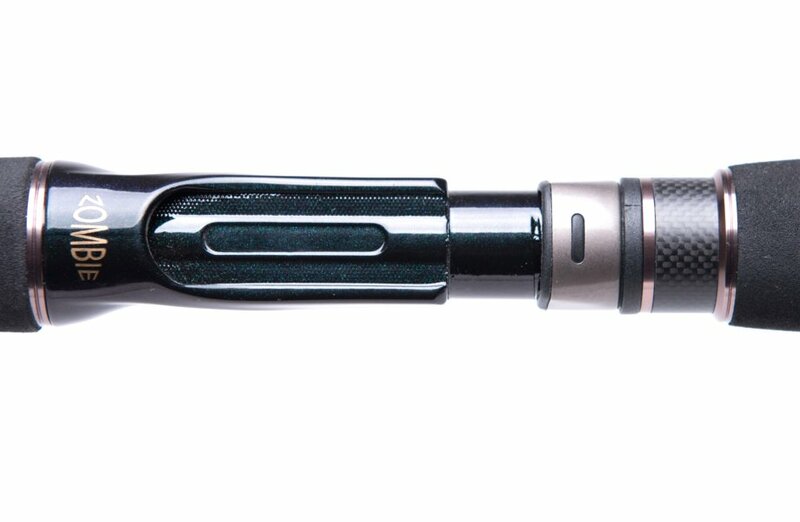 Zombie Rod & Tackle designs fishing poles for the most discriminating anglers. 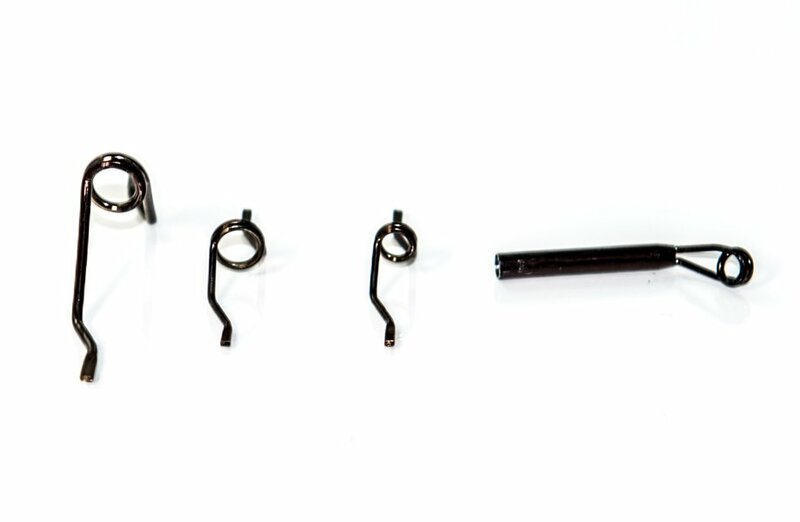 They stubbornly adhere to a mission to deliver a superior rod that isn’t simply about numbers and materials, but one that just feels good in your hand. Built to for your next big catch! 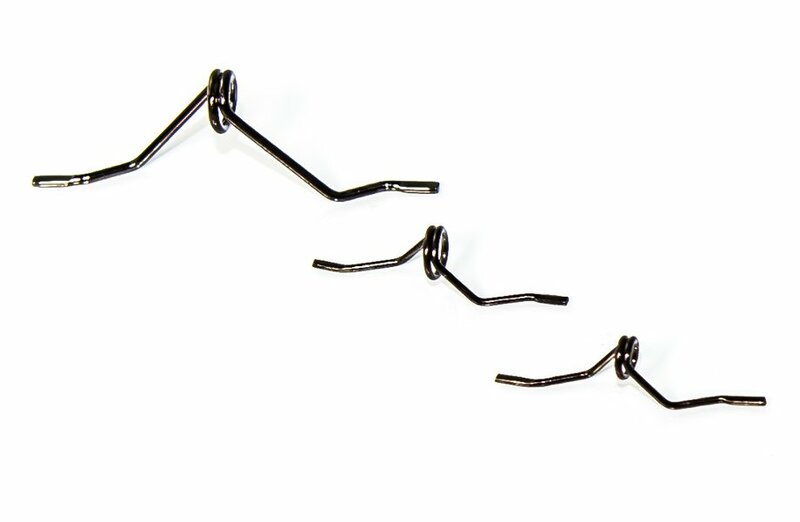 Dee Thomas’ Anti-Tangled guides were designed to reduce line tangles when casting, flipping, tule dippin and punching. With most other guides, the line tends to catch on the bottom supports where the guides meet the fishing rod. These snags occur frequently during casting and active reeling techniques. Dee Thomas’ patented design features double footed guides that allow the the line to flow at an optimized angle, far from the footing. The result is less tangles and more time for casting, flipping and tule dipping. 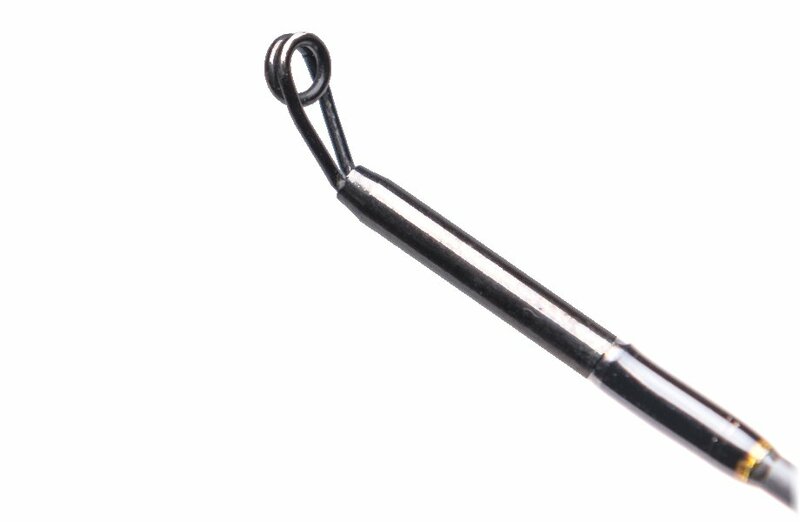 Made in the USA with Utlra strong and light weight 316 “marine grade” stainless steel, these guides will endure the casting, reeling and everyday outdoor environment of the active angler. 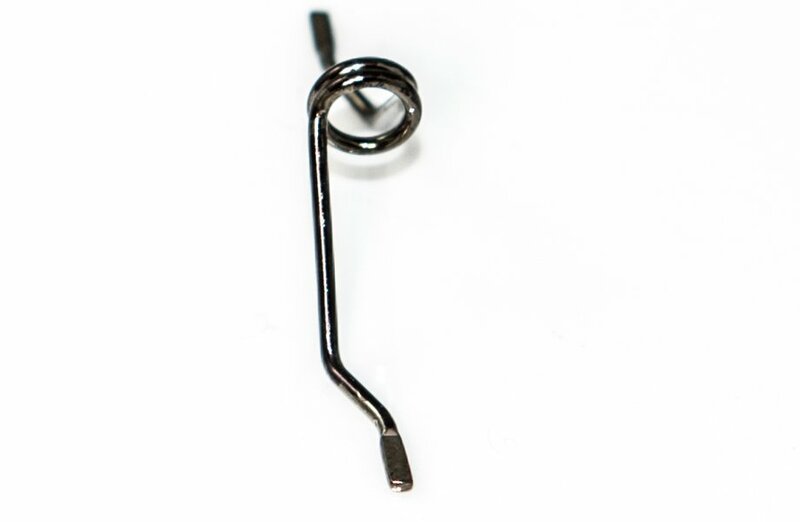 The guide tip is made with the same durable stainless steel and is also laser welded. This results in a smooth surface that eliminates those pesky snags. 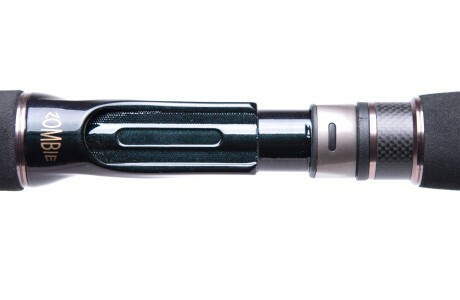 Laser welded guide tip to avoid snags.